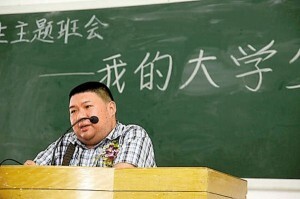 Mao Xinyu, grandson of China’s founding father Mao Zedong,. 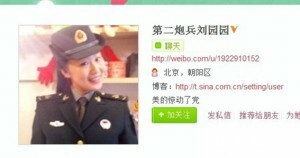 In 2010, His promotion to the rank of major general in the army his grandfather co-founded eight decades ago has put him under the spotlight of the Chinese public. Many people questioned his qualification of the promotion and decried it was a promotion of nepotism and "Promotions and government appointments should depend on a person’s ability, not their name, even if that name is Mao." 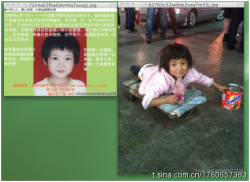 Recently a registered microblogger under the name of Guo Meimei has brought the Red Cross Society of China (RCSC) under the public’s scrutiny. 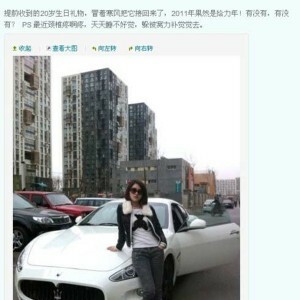 The 20 year-old girl flaunted about her luxury cars and bags on her micro blog page, but what brought her and the RCSC under the attention is that Guo’s microblog occupation is "General Manager of RCSC Commercial Club".